First off a big thanks to Kim who commented on Josh’s post about the site fontspace.com as a place to go to download free fonts. What I liked about the site was the different categories you could search through. I searched a lot of 1940s, World War, and Army tags to find two that I might use. My final project will discuss the condition of Europe in the aftermath of WWII and the aid that the C.A.R.E. organization provided to struggling European. I began to pull images to use as inspiration for choosing a font. 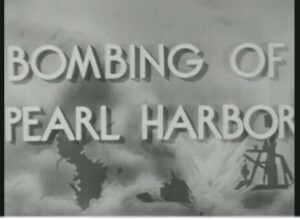 I want a font that will evoke the WWII propaganda posters and the C.A.R.E boxes themselves. I found a couple that I liked, though I don’t think I’m completely happy with them. I commented on Lacey’s blog. Your final project sounds very interesting. I am looking forward to seeing how it turns out. And as for fontspace, I love that site for precisely the same reason. It makes things so much easier when you can easily locate era-appropriate categories of fonts.